Vancouver, B.C. 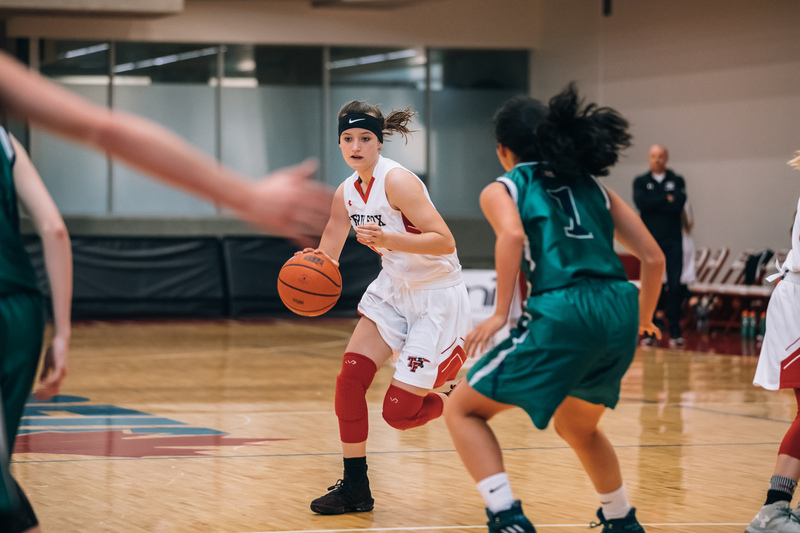 - The Terry Fox Ravens and the Riverside Rapids came out strong, going bucket for bucket in the first half of their finals match up at the Big Ticket tournament. 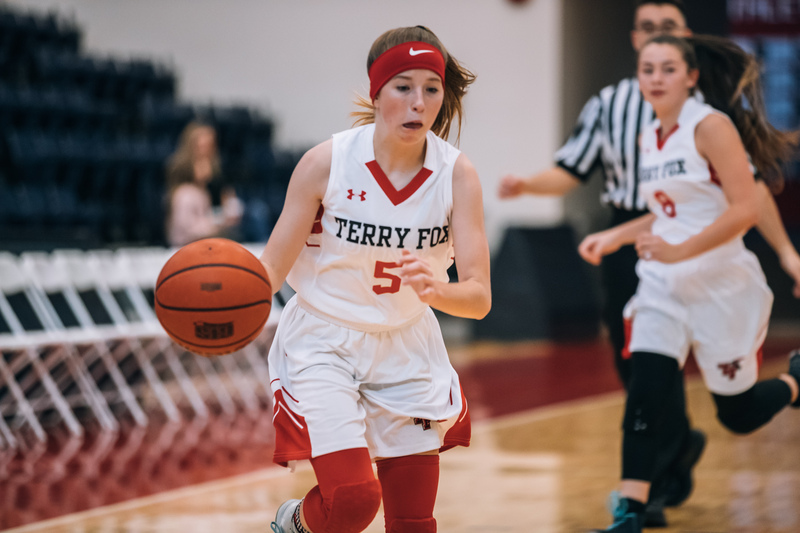 Throughout the second quarter both teams were battling it out and by the end of the half Terry Fox held the lead by one point 39-38. 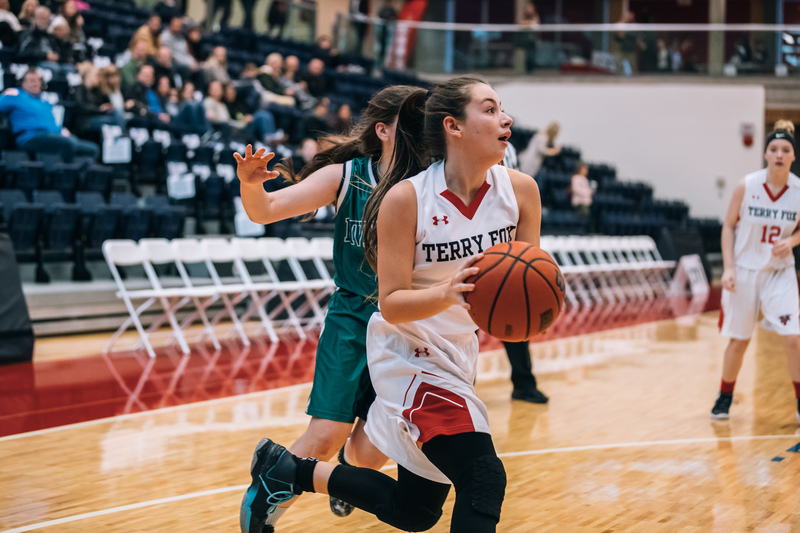 In the second half Cerys Merton of Terry Fox, the eventual tournament MVP, sparked a lead for the lady Ravens to go ahead of Riverside leading 59-49 down the final stretch of the game. 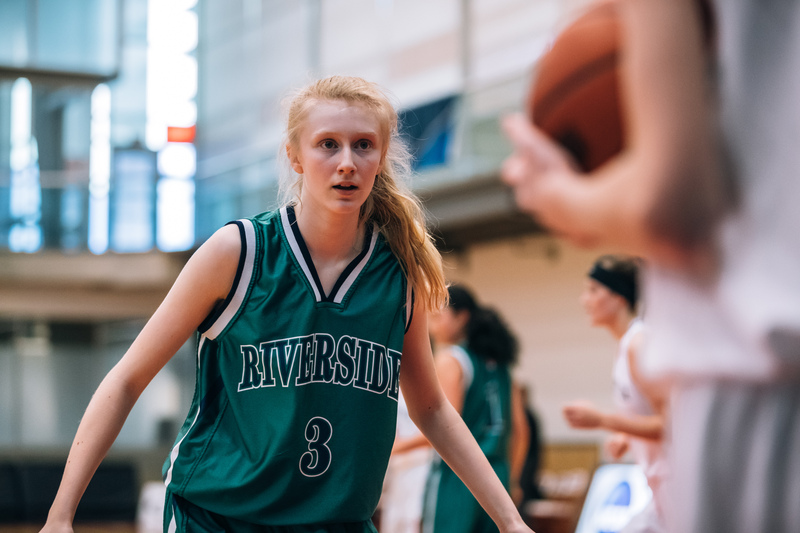 Riverside did not give in just yet, their defensive prowess was evident in the final half, as they kept the Ravens from scoring on a few possessions. As time continued to drop, the Ravens didn’t let up on both ends of the floor. 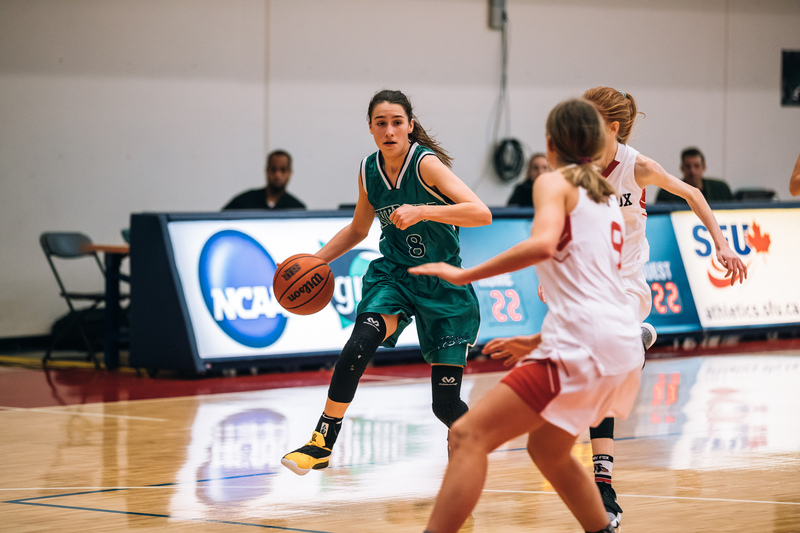 The Rapids made their push to chip away at a comeback but Terry Fox remained poised and finished the game with a 78-69 victory, making them Champions of The Big Ticket!